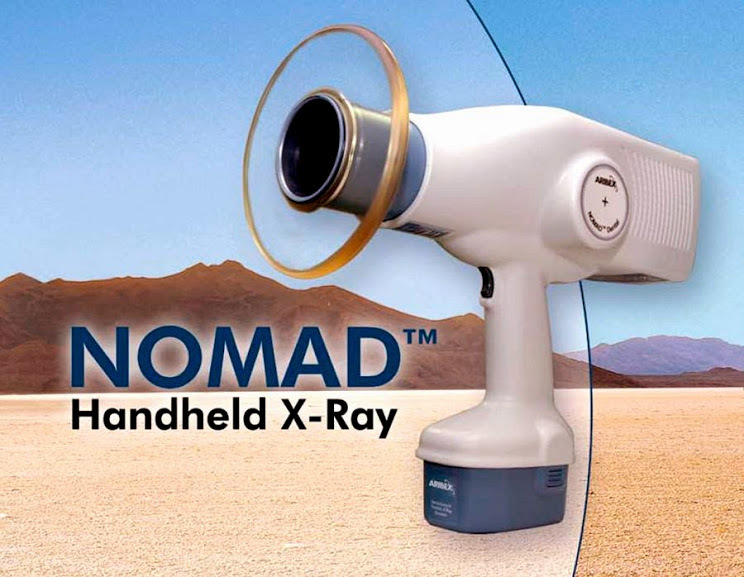 The NOMAD Pro joins the family of award-winning Aribex NOMAD™ handheld dental X-ray systems, the most advanced systems on the market today. The NOMAD Pro offers an enhanced user interface, preset and programmable exposure settings, and additional time-saving features. Its lighter weight and cordless design improves dental radiography speed, convenience, and efficiency. One NOMAD Pro does the work of multiple conventional X-ray systems, making it extremely economical. The leading technology of NOMAD Pro provides the highest level of safety, quality and patient care for your dental practice.